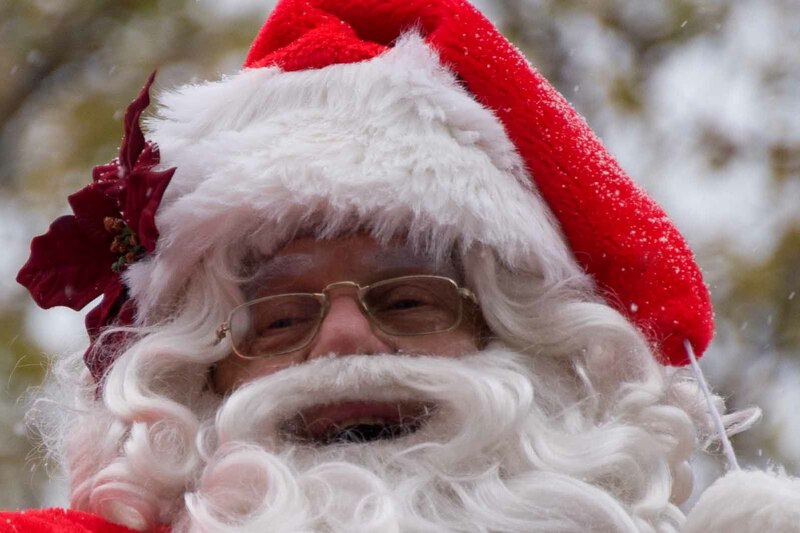 Santa Claus is already came in Toronto this year and the Holiday Season began its way. In one month we’ll celebrate the bright, lovely, and spiritual Christmas Day. Happy Holiday! This entry was posted in Canada, Toronto and tagged Christmas, Holiday Season, Mrs. Claus, Nikon D700, Santa Claus, Santa Claus Parade, Season Greatings, Toronto Christmas, White Christmas, Winter event. Bookmark the permalink. ← Where the Rainbow is living! Pingback: Санта Клаус в городе — Мир сквозь объектив. Thank you. For sure this event is for the kids. However, the adults are as much excited as the little ones. Thank you, Amy. It is never cold if you are among friendly people. Thank you, Hanna. Toronto is a beautiful city and in few years it is going to be even better. Now all downtown of the city is looking like a huge construction. The old buildings are under renovation and the new under construction. There are a lot of improvements in Lake Ontario harbor area. It worth to see this lovely city. I would love to listen to the music of those pictures. I love the kids, the girls captures. Thank you Rommel. Actually, I visit this event every single year. There are not too many changes in Parade itself but people, kids, music, smiles, laughing and singing create the Holiday mood. It is colourful and picturesque event.